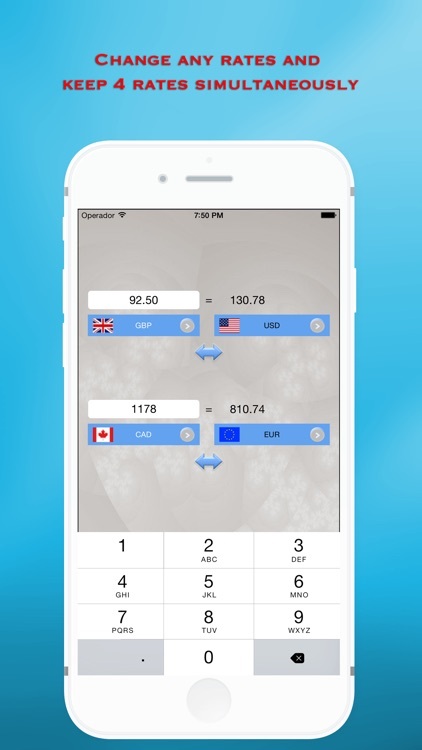 Ever wished you could have a quick and easy currency converter? 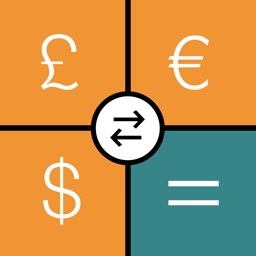 A currency converter that can show you 4 currencies and their rates at the same time? 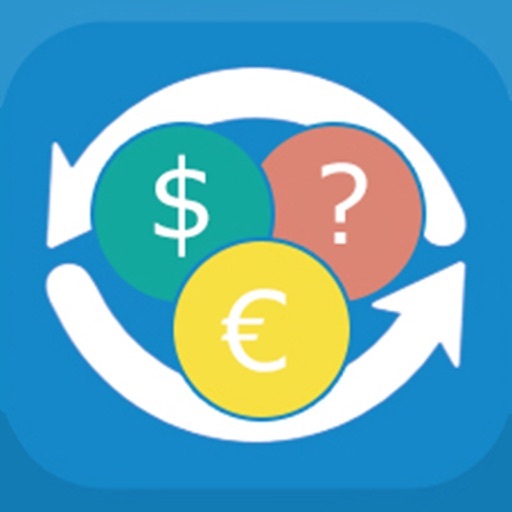 Now you can, with EZConvert - a colorful, simple, easy to use currency converter app. 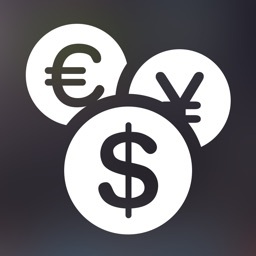 Easily convert between the US Dollar, the Euro and 30 other currencies with the click of a button. This app is a simple and easy to understand currency converter. It is a handy tool when you're traveling. It can also be used for traders, or if you're shopping or selling goods online on foreign websites such as Amazon, Yahoo and eBay. The application is completely free. 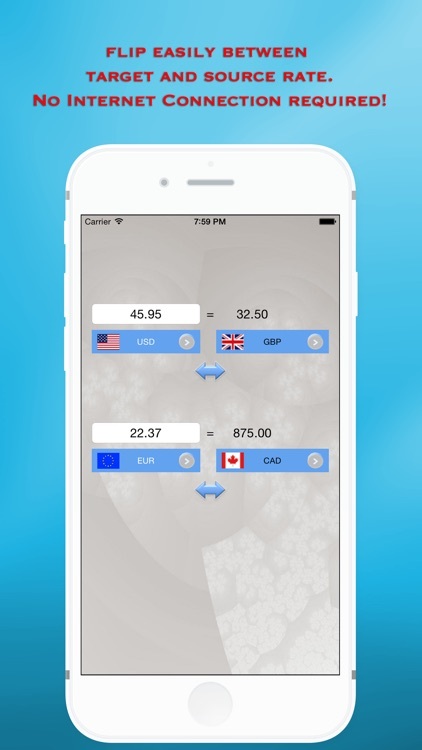 - Quickly and easily convert between currencies. 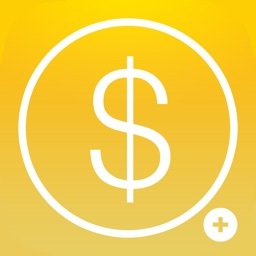 - The rate is up to date and is refreshed every time you launch the app. - No Internet connection required. Rates will be saved from last time you had a connection. 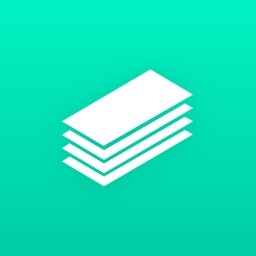 - Your 4 simultaneous choices will be saved in the app until next time you use it. That way you can check the same 4 favorites day after day. 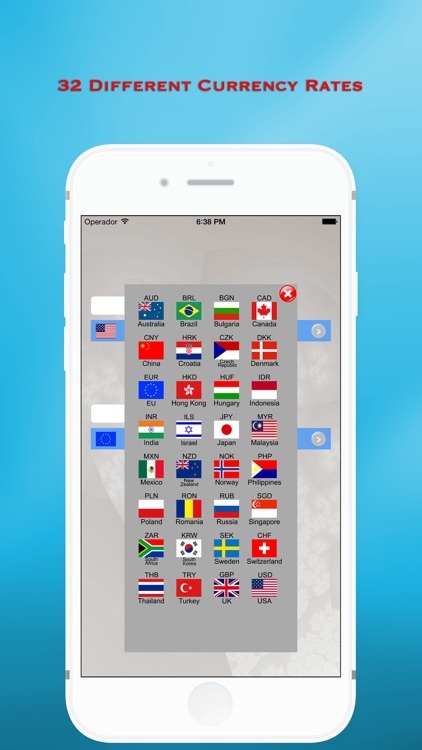 - Simple interface with flags and countries, easy to understand. 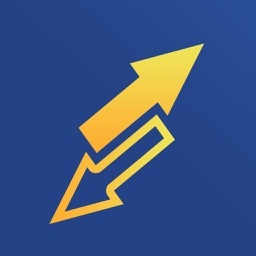 Thank you for downloading EZConvert!